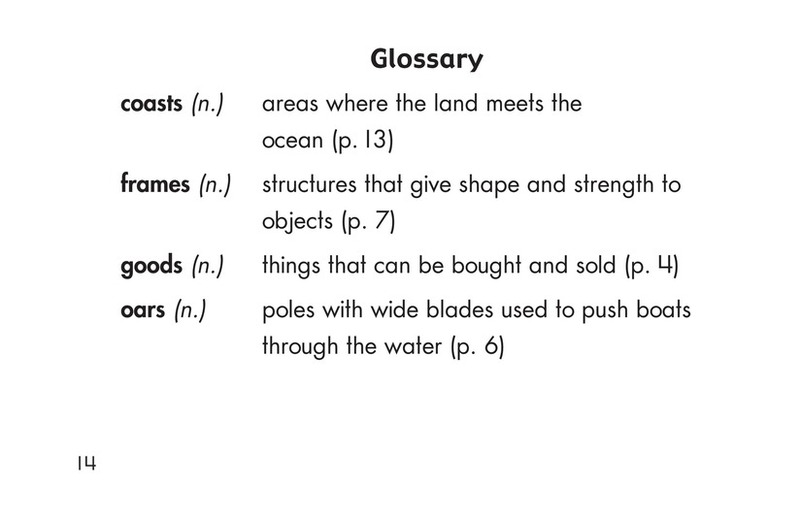 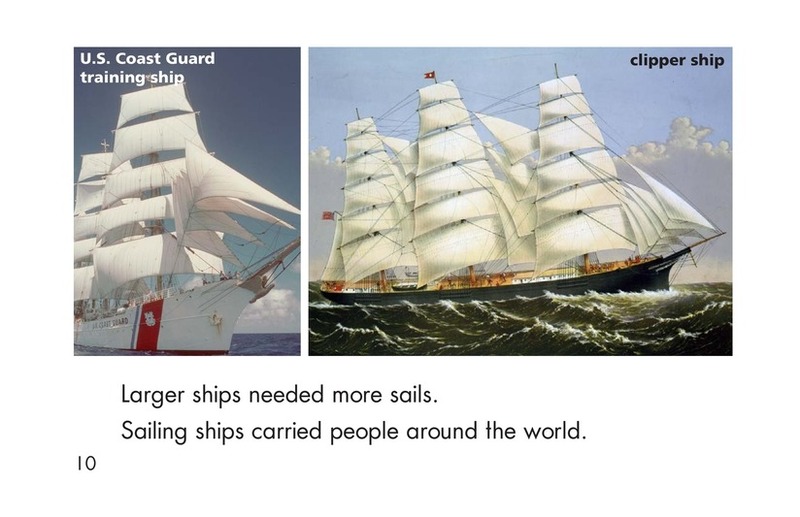 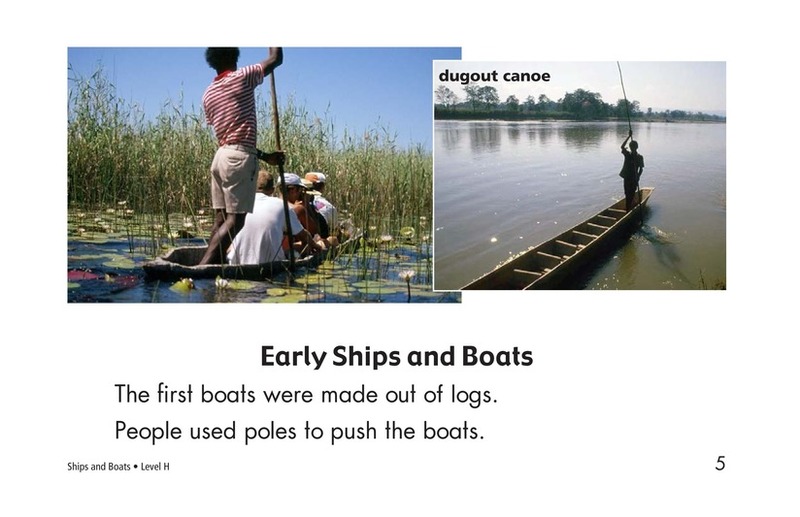 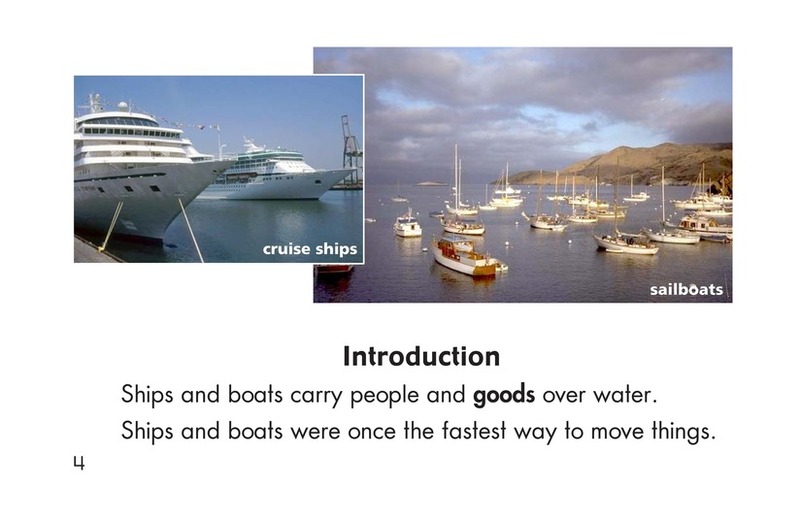 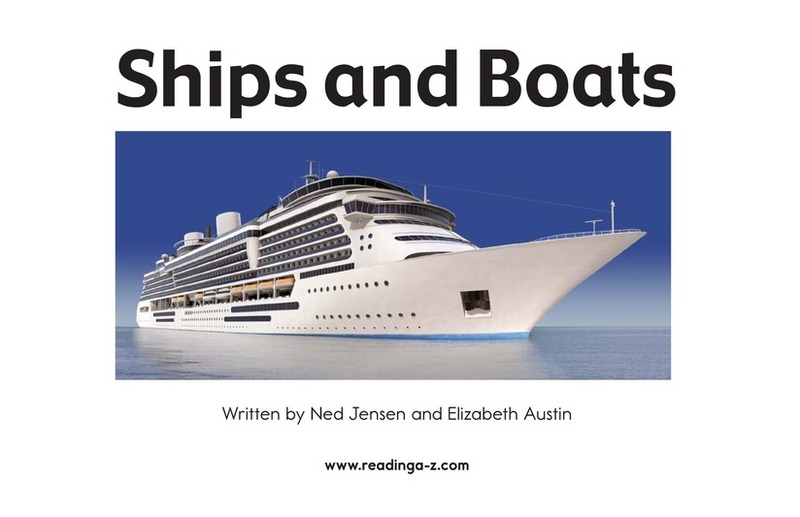 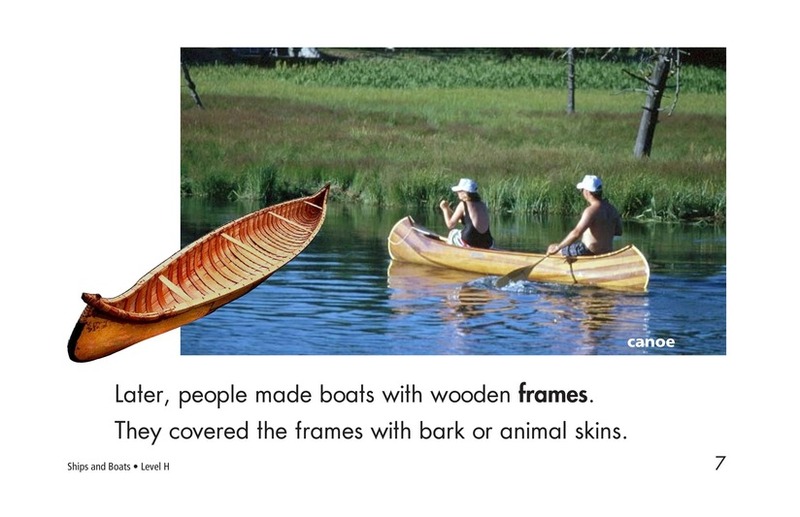 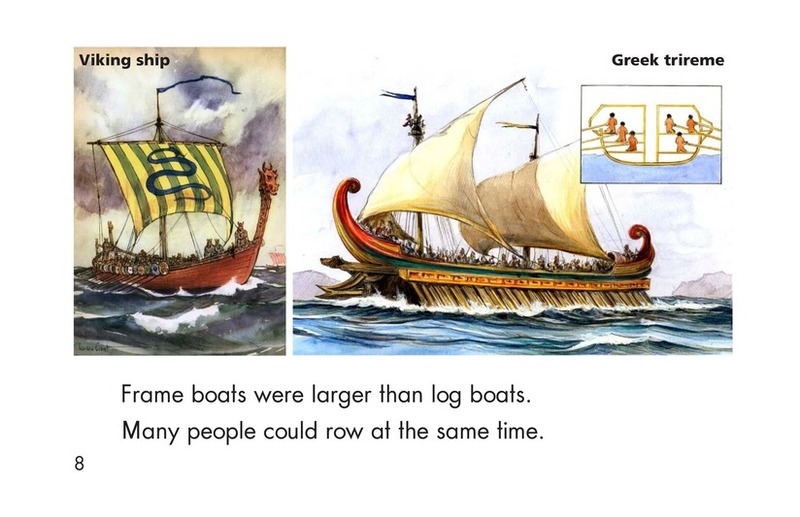 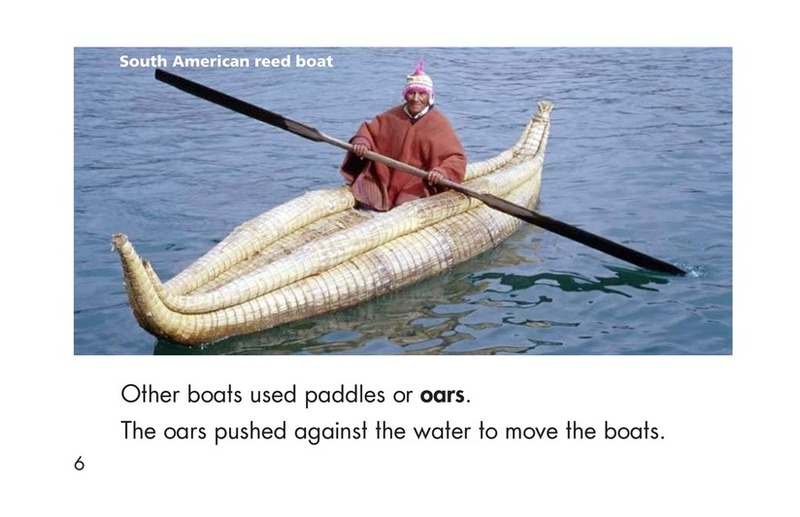 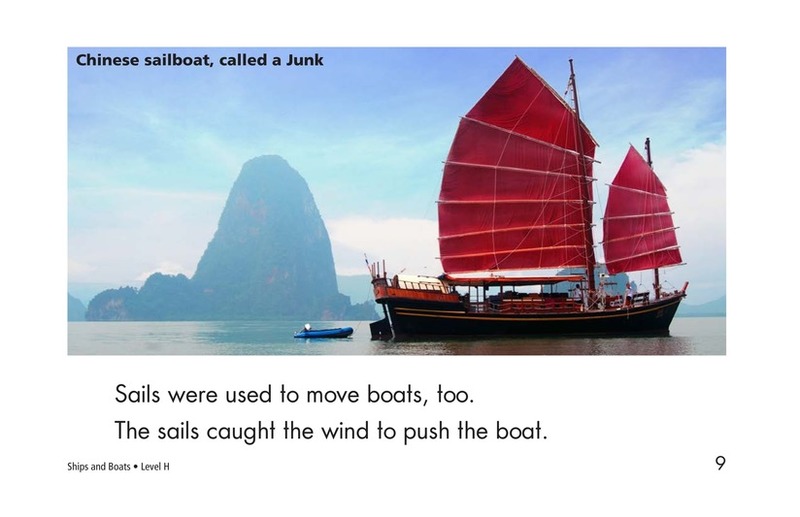 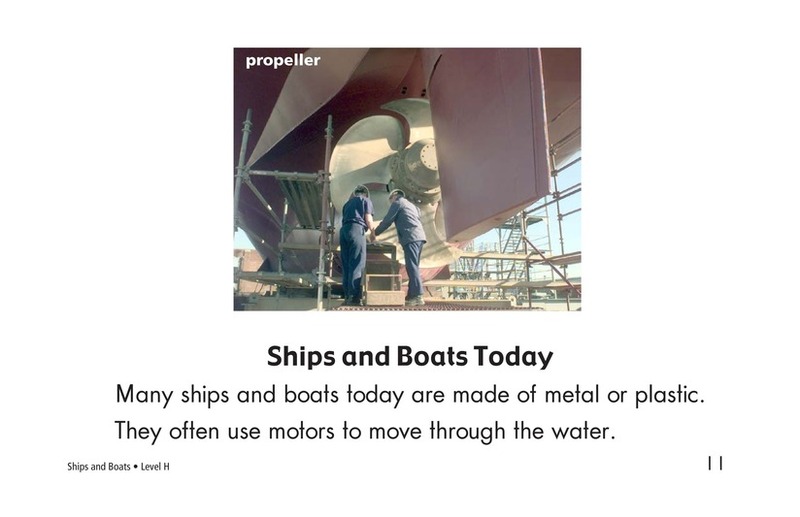 From a simple canoe to a flashy cruise ship, students learn about all kinds of watercraft in this informative book. 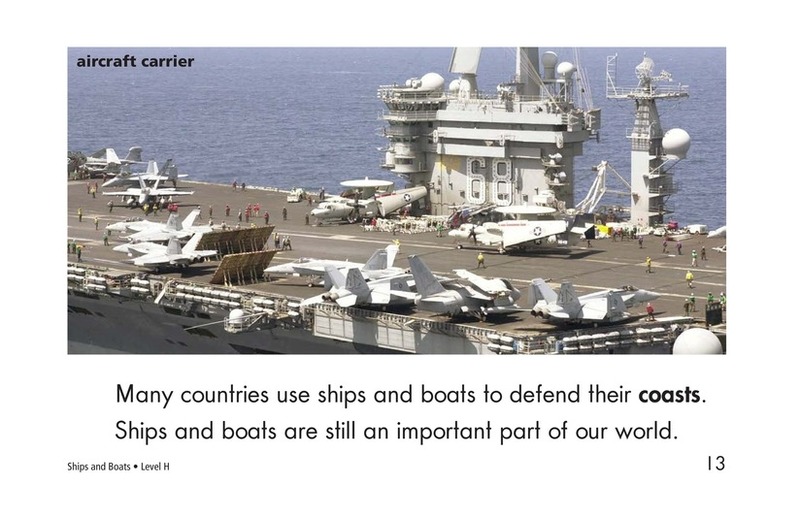 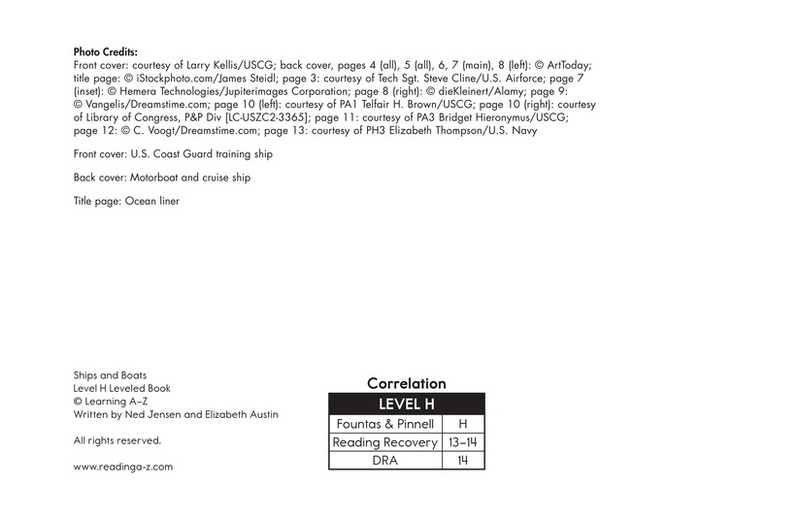 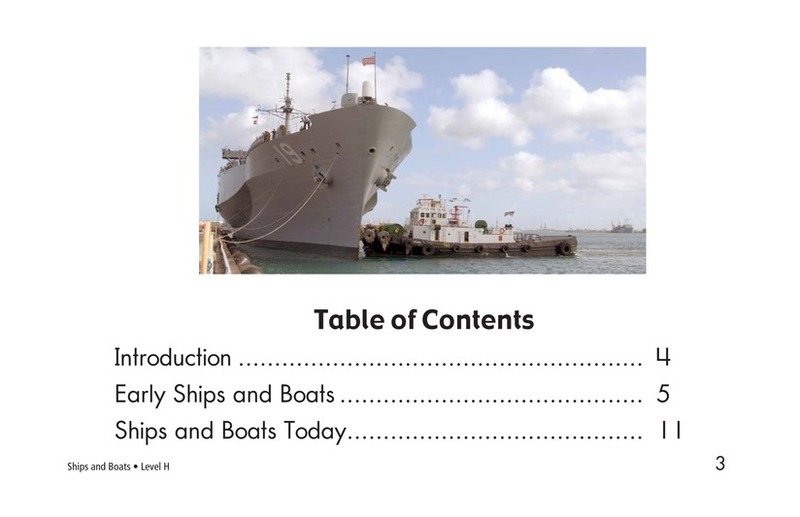 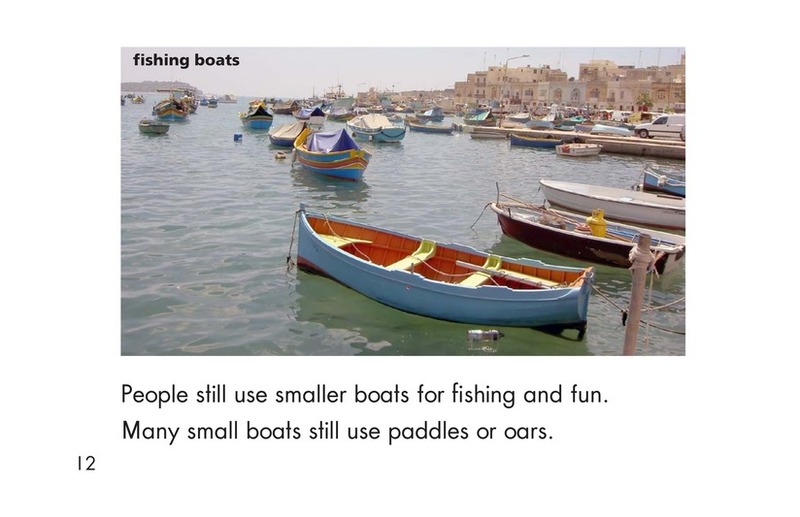 The book traces the history and development of boats used for both work and play. 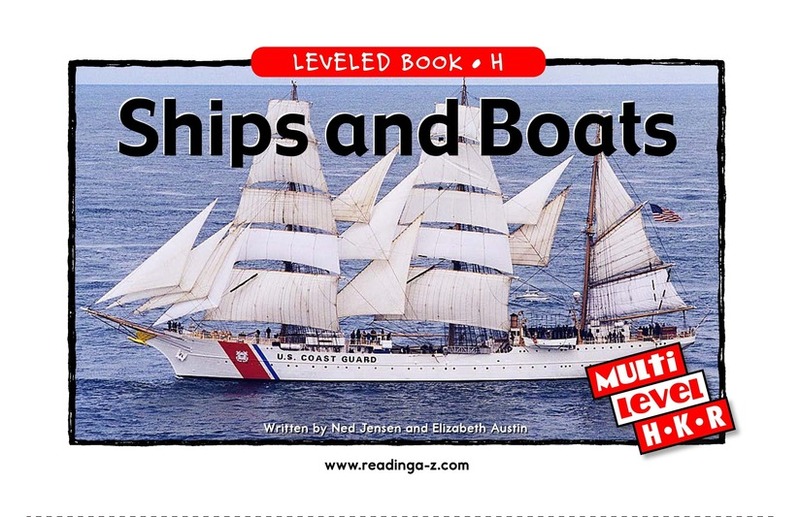 Book and lessons also available at Levels K and R.